4 Benefits of Pomegranate You Need to Know. Beautiful and red, the pomegranate looks so attractive. Not only good to see, but it also turns out the benefits of pomegranate is not less beautiful. No half-hearted, even cancer is believed can be prevented by using this beautiful fruit. Containing vitamins A, E, K, C, and rich in antioxidants, pomegranates provide such tempting benefits. The seeds are not only delicious to eat but also can be processed into juice. 100 grams of pomegranate seeds contain at least 16% vitamin K, 12% vitamin C, and 10% folate of daily needs. Plus, the presence of fiber in the pomegranate, and the low fat and calories contained in it. This fruit can indeed make love. Not only because of its attractive colors, but also the nutrients it contains, as well as the many benefits it provides. Really super fruit! Here are some benefits of pomegranates that can make you more interested. If you or your relatives have problems with the ischemic coronary heart, try to consume pomegranate juice. A study showed that a person who consumed at least 200 milliliters of pomegranate juice daily for 90 days, may decrease symptoms of ischemia (heart muscle deficiency muscles to contract due to narrowing of the heart's blood vessels) during the process of cardiac testing of the workload. This happens because by eating pomegranate juice, blood flow to the heart becomes better. In fact, eating pomegranate juice is also believed to prevent the emergence of heart disease. Besides believed to prevent the emergence of heart disease, pomegranate juice is also believed to reduce the risk of prostate cancer growth. Why? 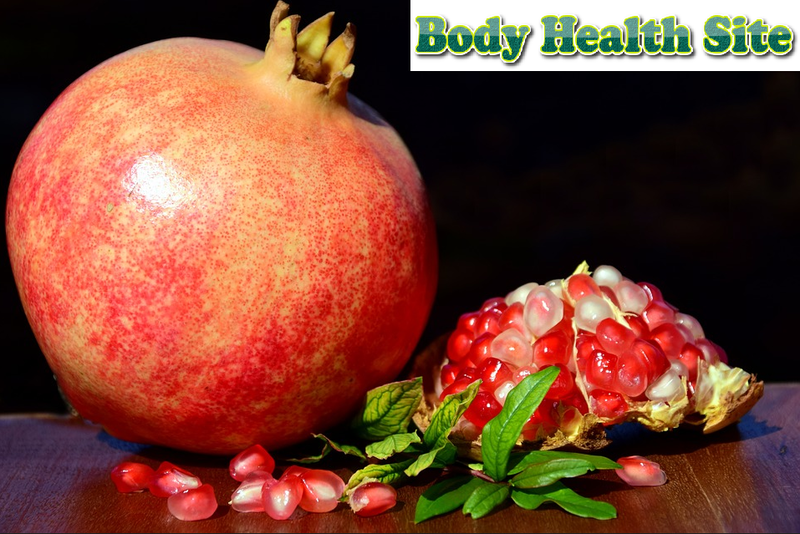 Because pomegranates have antioxidants that cannot only fight free radicals, they are also believed to repair and prevent DNA damage that can lead to cancer. If taken regularly, along with a balanced diet with other foods, pomegranate juice is believed to increase the number of cancer cells that die and suppress the growth of cancer cells. Not only is believed to reduce the risk of prostate cancer, but the content of antioxidants in pomegranate juice was also able to maintain cholesterol levels in the body. Because pomegranate juice has anti-atherogenic effects or stops the buildup of plaque on the walls of blood vessels. Not only that, but regular consumption can also help you in reducing the plaque. According to studies conducted on mice, pomegranates provide more benefits in preventing osteoporosis and bone strengthening. Although the biological structure of rats and humans is similar, the benefits of these pomegranates cannot be ascertained through laboratory tests whether they have the same results in humans. How, already in love with the benefits of pomegranates? Although still require further research, of course, there is no harm to eat healthy food for a balanced diet. Enter the pomegranate into your daily fruit menu, and feel the benefits it provides. 0 Response to "4 Benefits of Pomegranate You Need to Know"